Manchester United skipper Wayne Rooney is now fearful that his future at Old Trafford is fizzing out to a bit-part role. The English international is currently having a torrid time this season as he has not been able to keep himself fit to find a regular place in the first team at the club. Since his last game for United against Stoke in the Premier League, Rooney has played just over 100 minutes in all competitions. He is also yet to play a game in the Europe since December. 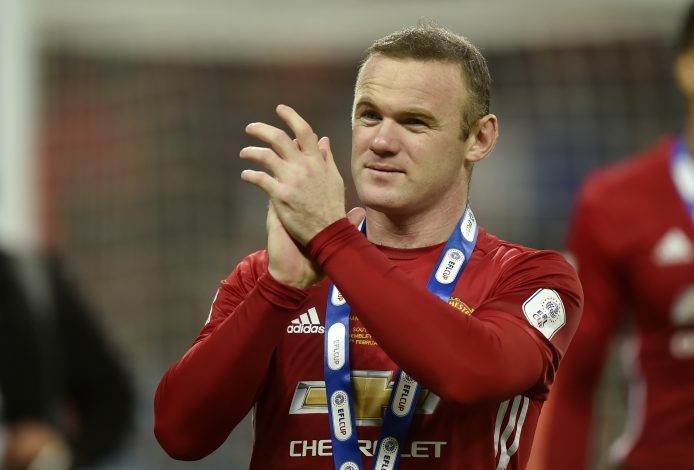 He was an unused substitute in the EFL Cup victory at Wembley, and Rooney is now afraid that his last few months at Old Trafford might not be as expected. A range of injuries and fitness issues has not allowed Mourinho to use the attacker regularly this season. His lack of game time this season saw him lose a place in the national team as well, leaving Rooney worried. POLL: Which Manchester United Player Is Most Likely To Leave Come Summer? The former Everton man has already told his teammates that he is leaving the club at the end of the season and the Daily Mail today suggest that Rooney is afraid that he might not be able to play again for the club this season. The 31-year old has already been linked with a move back to his boyhood club Everton while a couple of MLS outfits and CSL outfits are also interested. 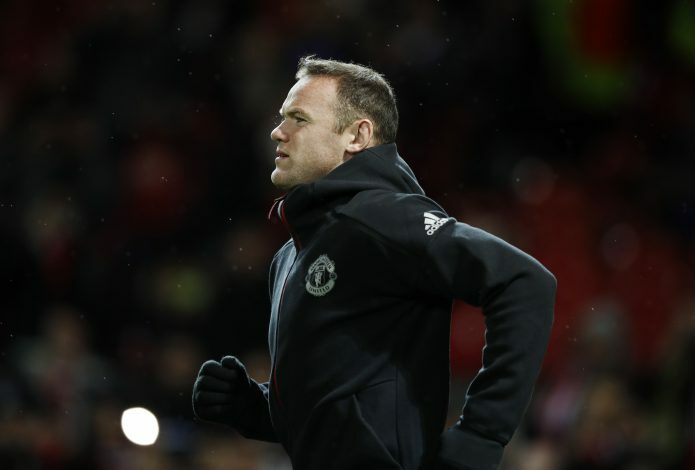 Standing as one of the most productive players ever in the history of the game, Rooney is now worried that his 13-year association with Manchester United could come to a pale end.